Home→Gutters→Spring is almost here, are your gutters ready? ← Wet basement? It could be your gutters. 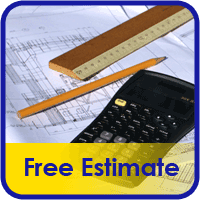 Call Gutterco for a free estimate. We can help get your gutters ready! Gutter Co is getting ready to start the 2017 season. 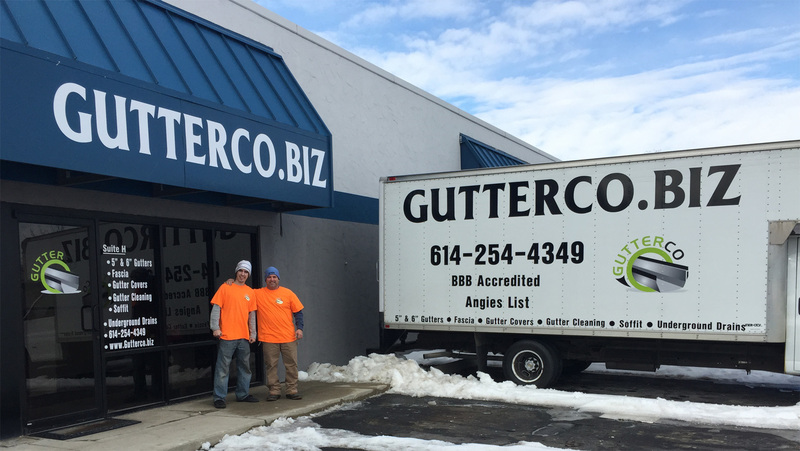 We look forward to a great season of replacing, cleaning and repairing our customer’s gutters and drain issues. We are excited about getting back to our existing customers and meeting a lot of new customers as well. Anytime after March is a good time to get your gutters cleaned and fasteners tightened. The winter season has caused problems with most gutters. Gutters need attention in order to get everything flowing freely. Clogged gutters and drains cause over flow which lead to loosening of gutters and wet fascia boards, which lead to rot and bugs, overflow of water, and damage to landscaping and basement walls. The most important thing you can do is to make sure water is flowing. A gutter cleaning is a good place to start. After the gutters are cleaned it gives us the opportunity to inspect the gutters and make further recommendations, if any are needed. The same goes for your underground drain system. If you suspect the drains are sluggish, clogged or you just haven’t had them cleared in years, we can help with cleaning, repairs or replacement. We also do gutter covers. There are a lot of different brands on the market and many different opinions on the internet. Consider our opinion. We have installed many different types and brands on the market. We have weeded out the bad options for you. We have no ties to any of the gutter cover companies. Our goal is the same as yours. We want one that works for you. 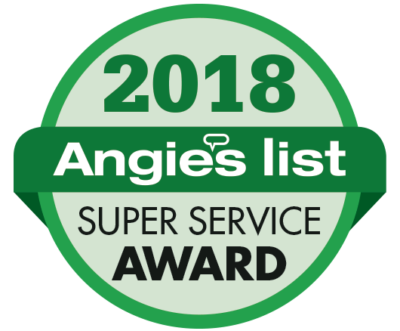 Customer response to our service has won Gutter Co the Angie’s List Super Service Award the last two years. It’s our goal to insure our customer satisfaction. Call or email Mike at Lechler.Mike@gmail .com for all of your gutter needs.